What LemonStand Triggers and Actions are Supported? Order Status Changed - Triggers when an order status is changed. New Order (Any Status) - Triggers when a new order is created. New Paid Order - Triggers when an order is paid. 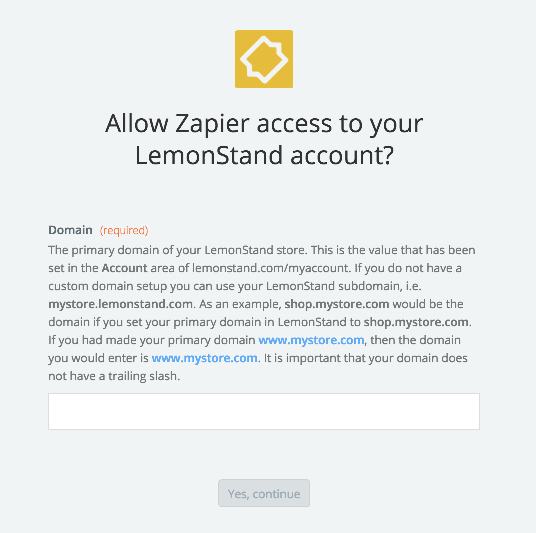 Before you begin, you will need to enable Zapier in your LemonStand account. You can read how to do this here. 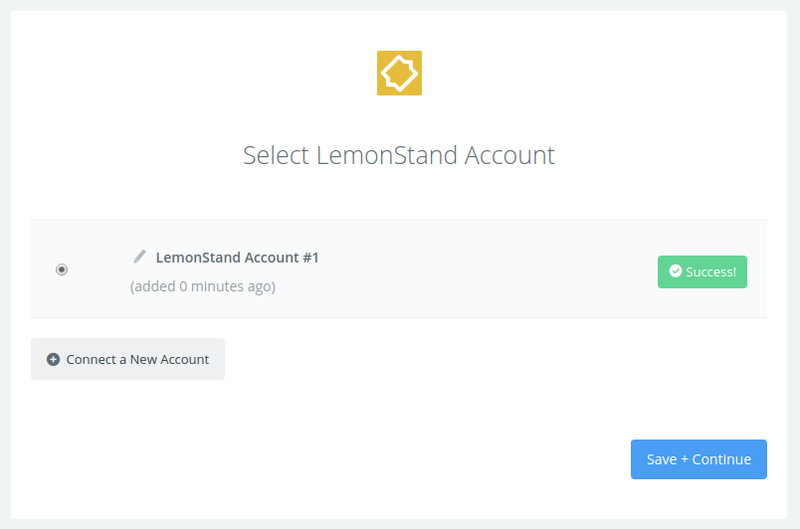 If all steps were successful your LemonStand account will now be successfully connected. If you are trying to reconnect your account LemonStand account and you are getting that error on Zapier, try to first remove Zapier from your LemonStand Integrations page. That will then allow you to reconnect on Zapier all okay. If you run into trouble after that, please don't hesitate to drop us an email.